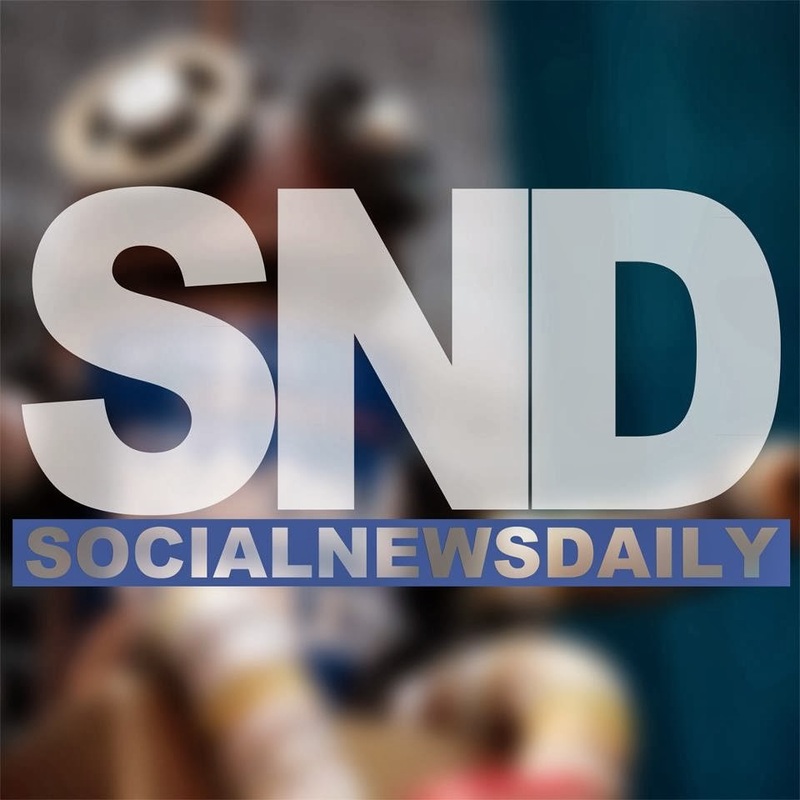 Welcome to the Lucky Social $25 Amazon Gift Giveaway sponsored by Social News Daily and hosted by The Parenting Patch. One lucky reader of The Parenting Patch, Social News Daily, and Living As We will win one (1) $25 Amazon gift card. To get your entries into the Lucky Social $25 Amazon Gift Giveaway, simply use the following Rafflecopter form. The Lucky Social $25 Amazon Gift Giveaway is open worldwide. An international winner will receive $25 via PayPal in lieu of the specified prize. The Lucky Social $25 Amazon Gift Giveaway ends at midnight CST on March 24, 2014. One winner will be chosen at random via Rafflecopter. The winner will be sent an email and will have forty-eight hours to respond. If no response is received within forty-eight hours, another winner will be chosen. The Parenting Patch and Living As We are not responsible for prize fulfillment.